What's on Netflix > Netflix News > When will Greenleaf Season 4 be on Netflix? When will Greenleaf Season 4 be on Netflix? 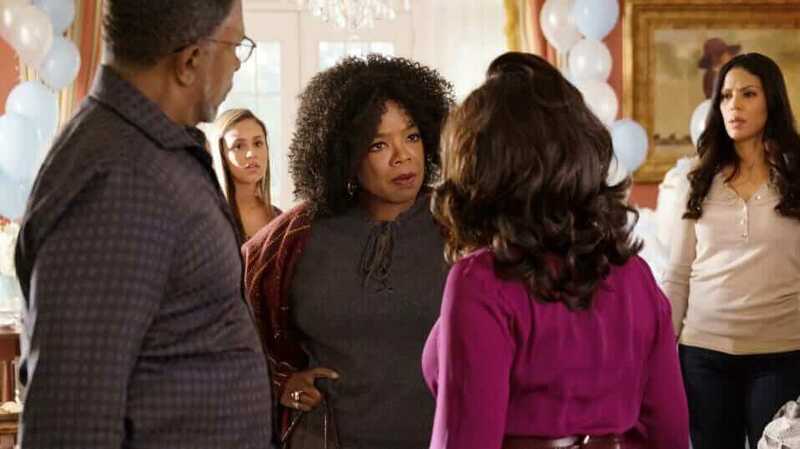 Greenleaf has quickly become a favorite for many on Netflix and fans will be delighted to hear that the series is returning for a fourth season. When will season 4 be on Netflix across the world? We’ve got the answers. Although Netflix carries Greenleaf and even in some cases it’s carried as an Original, it’s not actually produced by Netflix. The series airs first on OWN in the United States before then getting distributed on Netflix across the world. The series is about a family who runs a megachurch in America and the troubles that happen there. So far, the series has seen marriages crumble and families are torn apart but there have also been some positives too. It was never in doubt that Greenleaf would be returning for a season 4 given its the flagship show of OWN. This time around, it was renewed halfway through season 4 on September 19th. When will Greenleaf return to OWN? Before the season drops on Netflix, it has to air on OWN in the US. Thanks to an Instagram post, we know the show is well on track to potentially retain the same release schedule as last year. If that is the case, we can expect season 4 to begin airing on OWN in August before wrapping up in late November. It would be the first season of Greenleaf to maintain a regular release pattern. When will Greenleaf Season 4 be on Netflix US? Predicting Greenleaf’s release date on Netflix is largely dependant on when exactly it comes out on OWN. Should season 4 stick to its late summer to fall schedule. We’re currently expecting season 4 to arrive on Netflix in December 2019. When will Season 4 Greenleaf be on Netflix as an Original? If you live outside of the United States, you have Greenleaf as a Netflix Original meaning Netflix is the only place you’ll be able to watch season 4 of the show. Unfortunately, unlike a lot of other shows that Netflix picks up from the US, it doesn’t air episodes of Greenleaf on a weekly basis. Instead, last year it arrived on Netflix literally the day after the season finale air. We suspect the same for this year meaning we’re currently expecting season 4 of Greenleaf to be on Netflix in places such as the United Kingdom, Canada, Australia, and the Netherlands come the end of November 2019. 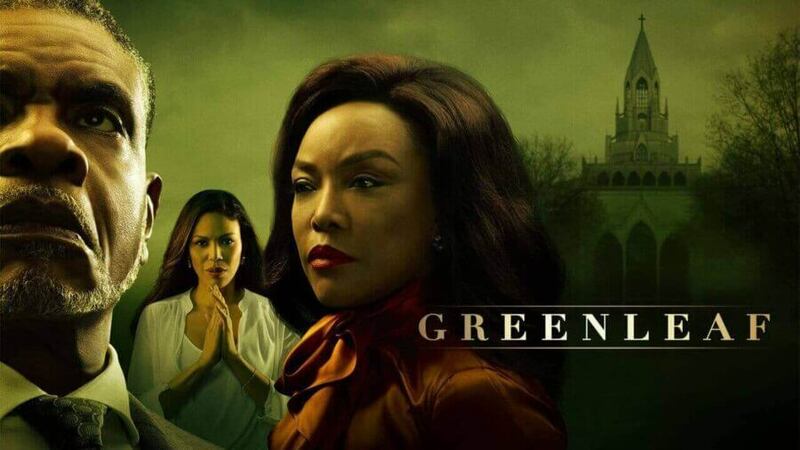 This article is a work in progress and will be updated as we get nearer to the actual release date of Greenleaf on both OWN and Netflix.